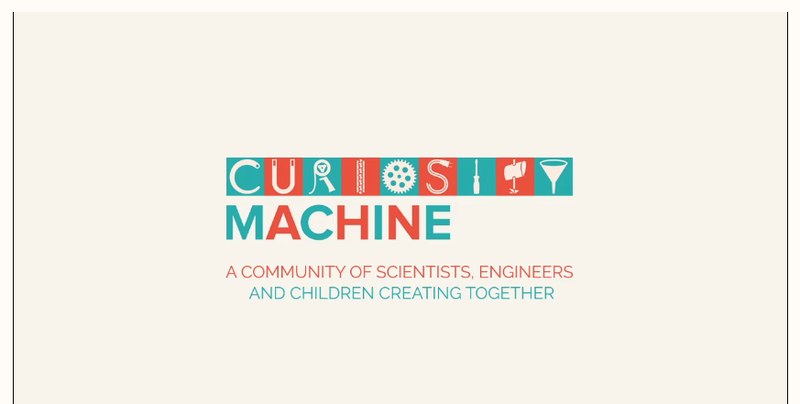 Curiosity Machine is a wonderful resource for educators and parents who are interested in cultivating a love for S.T.E.M./S.T.E.M. as well as making. The site aims to cultivate “curiosity, creativity, and persistence” to help children succeed by offering hands-on engineering challenges. The challenges are in a vast array of topics from aerospace to food science to satellite systems. One topic that interests me is biomimicry, as my 2nd graders are currently studying the physical adaptations of animals. All of the challenges walk students through the design process, something that has become increasingly recognized as an educational necessity for citizens of the future. Educators, parents, and students can access the challenges by getting a free membership. Educators are able to create class groups, but students must join first before being invited to a group. If students are under 13 years old, parents must first complete a consent form. However, educators and parents can join themselves to access the materials and use them without the need of student membership. There are also paid memberships, These include mentors (professional engineers and scientists) on student projects , training for parents and educators, and online support. To get some great ideas for building, inventing, and problem-solving, visit Curiosity Machine and explore its wealth of resources!